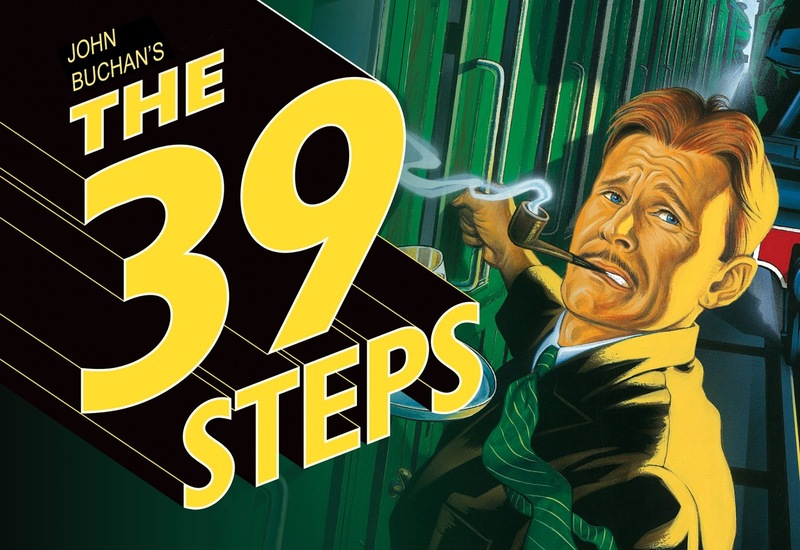 PHX Stages: Hale Centre Theatre's 2019 / 2020 Season! From Grammy, Emmy, and Academy Award-winning Steve Martin and Grammy Award-winning Edie Brickell. 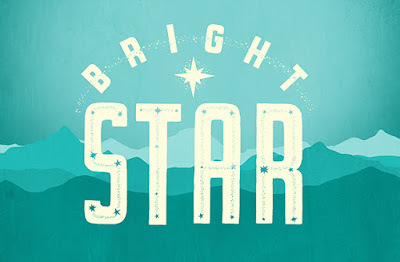 Broadway’s Bright Star tells a sweeping tale of family, love, and redemption set against the rich backdrop of the American South in the 1920s and ‘40s. The story unfolds as a rich tapestry of deep emotion, beautiful melodies, and moving performances. An uplifting theatrical journey that holds you tight in its grasp, Bright Star is as refreshingly genuine as it is daringly hopeful. This powerful show is THE must see show of our season! One of the most charming and romantic 1940’s era comedies of all time. 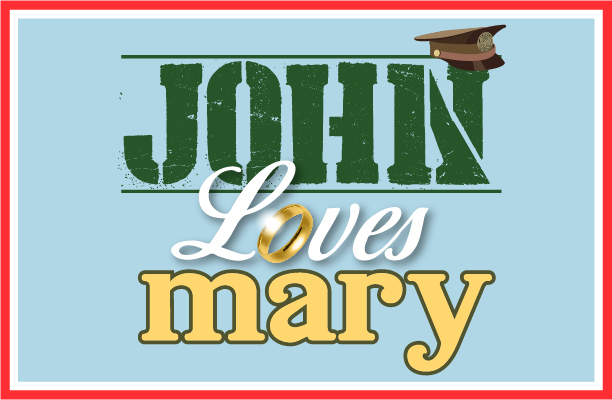 The story revolves around Mary, who has waited faithfully two years for her fiancé John to return home from the war, only to discover that John has taken a wartime bride...or has he? This show has delightful twist after hilarious turn to keep you guessing until someone finally tells the truth! This hit Broadway comedy was made into a big Hollywood movie starring none other than Ronald Reagan and Patricia Neal. We guarantee an evening of fun and nostalgia! 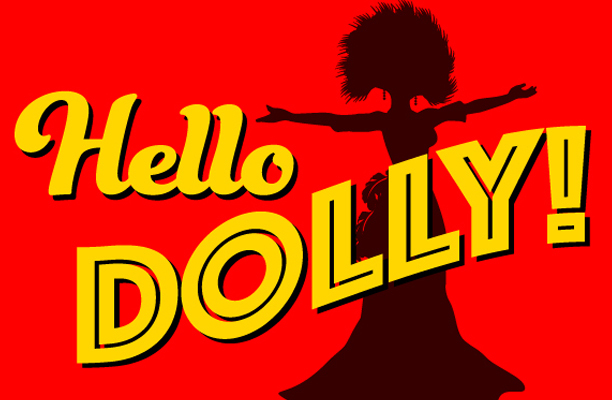 Winner of 10 Tony Awards, Hello, Dolly! 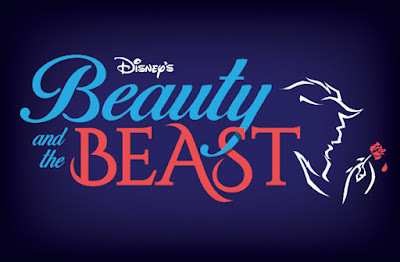 is one of Broadway’s most beloved musicals! The show is about Dolly Levi, a New York based matchmaker who merrily arranges things...like furniture, daffodils, and lives. A widow, Dolly finds herself in love with a “half-a-millionaire” Yonkers merchant. She proceeds to weave a web of romantic complications involving him, his clerks, a pretty shopkeeper, and her assistant. With fabulous costumes, sets, dancing and jubilant scores, featuring one of Broadway’s greatest hits “Hello Dolly,” this Hale production is a must see for the whole family! A Hale holiday classic! Seventeen years and counting, our production has become the #1 Holiday production in the greater Phoenix area! 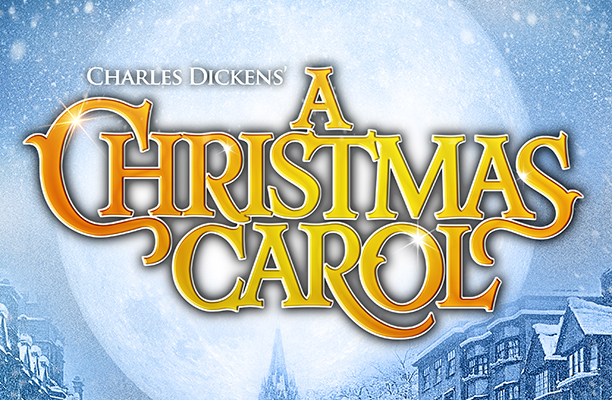 Our spectacular, heartwarming version of Dickens’ timeless tale of redemption is magically brought to life on our stage. Our staging faithfully brings all of Dickens’ delightful characters together to teach stingy, cantankerous Scrooge the errors of his ways. Complete with great performances, traditional carols, stunning costumes, and magical special effects, no Christmas and holiday season is complete without Hale’s A Christmas Carol ! ! 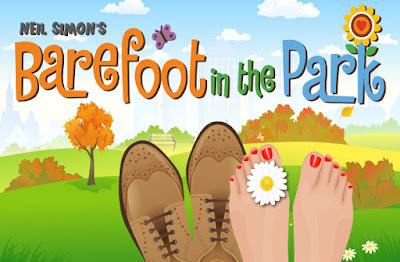 This comedy classic by Neil Simon is widely considered one of his best! Fresh off a honeymoon at the Plaza Hotel, free-spirited Corie and her buttoned-down husband Paul find themselves struggling to adjust to married life in their run-down New York apartment. Throw in a meddling mother, an eccentric upstairs neighbor, and a double date that goes disastrously wrong, and you’ve got the perfect recipe for laughter. This show is the ultimate way to start out the new year! Join us! 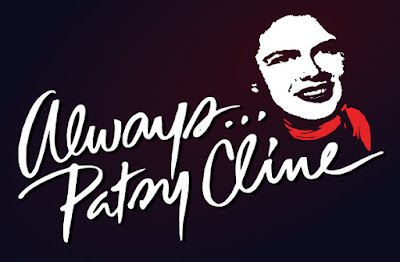 Always...Patsy Cline is based on a true story about Cline’s friendship with a fan from Houston named Louise Seger, who befriended the star in a Texas honky-tonk in 1961. The musical play, complete with down home country humor, true emotion, and even some audience participation, includes many of Patsy’s unforgettable hits such as “Crazy,” “I Fall to Pieces,” “Sweet Dreams” and “Walking After Midnight”…27 songs in all! You’d be “Crazy” and might possibly “Fall to Pieces” if you miss Always...Patsy Cline ! We guarantee you’ll love it! Set against the fast-moving high lights and low life of New York City in the 1940’s, this bigger than life Broadway musical returns triumphantly to our stage! Odds are 10 to 1 that you’re going to love our energetic, colorful, romantic, and highly entertaining production of this enduring classic. With classic songs like “Luck Be a Lady,” “Take Back Your Mink,” and “Sit Down, You’re Rockin’ the Boat,” this memorable musical is a winner with every roll of the dice! A major Broadway musical hit with one of the most romantic scores ever written. 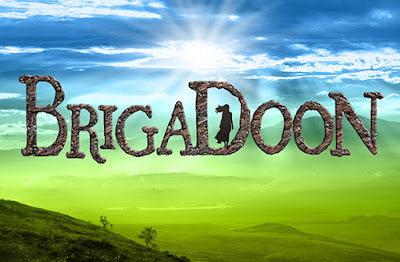 Brigadoon revolves around a mythical Scottish town that appears once every hundred years and an American tourist named Tommy, who happens upon it by chance and becomes mesmerized by its charms and a sweet “lassie” named Fiona. The score includes classics such as “Almost Like Being in Love,” “The Heather on the Hill,” and “Come to Me, Bend to Me.” You definitely don’t want to miss the summer magic of Brigadoon . And, as townspeople of this mythical village might say, “Come ye from the hills! Come ye from the mills!” and join us for a most unforgettable evening! What do you get when you mix a spellbinding Hitchcock murder mystery with a juicy spy novel? Oh, and then just for fun, top it off with a generous dash of Monty Python zaniness? One of the funniest and most enjoyable nights at the theater you’ve had in years, that’s what! A cast of four actors portray more than 150 characters in this mad-cap, entertaining adventure. Lightning-fast changes from hero to villain, from man to woman to child, will keep you gasping for breath as our enthralling story turns into a maze of murder, espionage, and flirtatious entanglements. 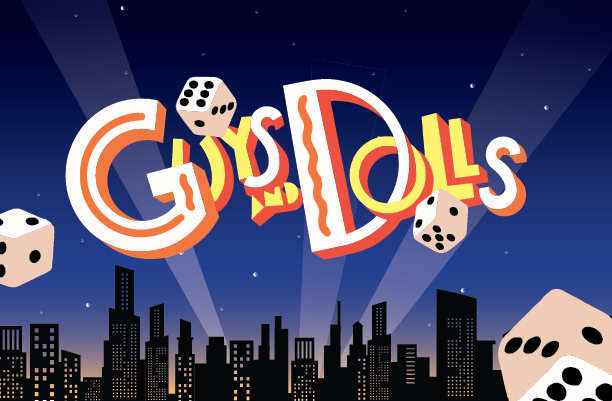 Winner of two Tony Awards and proclaimed “Absurdly enjoyable” by the New York Times, this show is strictly for laughs and not to be missed! 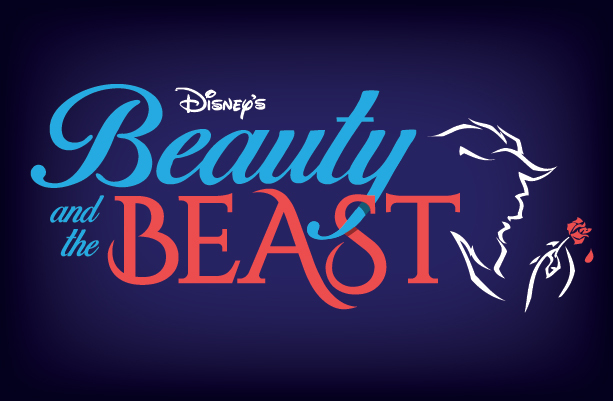 We invite you to “Be Our Guest” and bring the family, especially the kids, well frankly, everyone you know, to our captivating and amazing production of Disney’s magical and rousing Beauty and the Beast ! This enchanting story never grows old, and in the intimate setting of Hale’s in-the-round staging, this story comes alive like never before! “No Matter What” we insist you come “Home” to Hale’s spectacular production of Beauty and the Beast . Stunning costumes, staging, special effects, and of course the Academy Award winning score will delight young and old from start to finish! From the brilliant author of Charlie and the Chocolate Factory comes the Tony Award-winning Matilda The Musical , the story of a precocious young girl who through her astonishing wit, intelligence, and magical gifts overcomes numerous obstacles leading to a better life. This engaging Hale premiere, packed with high-energy dance numbers, catchy songs, and captivating stage magic, is guaranteed to delight audiences of all ages. The Chicago Tribune calls it “The Best Family Musical in Years,” and we agree. 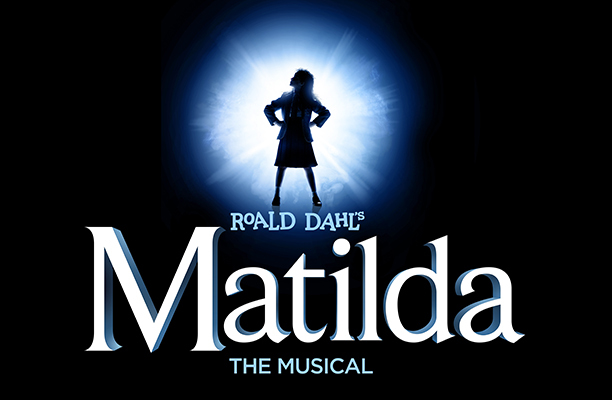 This show continues to thrill sold-out audiences on Broadway and London’s West End. It will sell out fast! Get your tickets now before they all disappear!